The Alphabet owned self-driving commercial vehicle initiative has now started trials by offering free commutes in its self-driving minivan to people in Phoenix, Arizona. 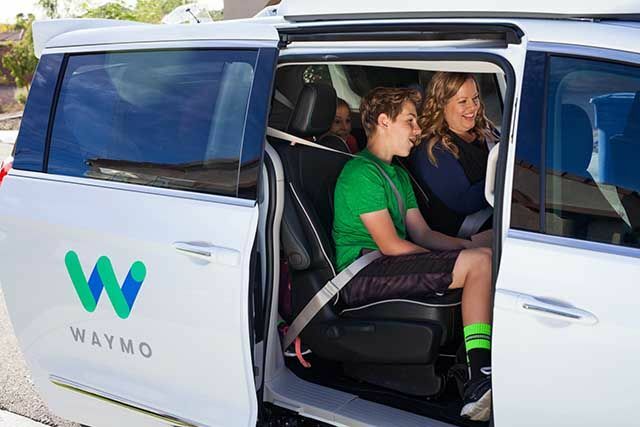 Alphabet owned self-driving initiative, Waymo has started offering rides to passengers in its commercial autonomous minivan in Phoenix, Arizona. The company, that operated as Google's self-driving experiment unit, has for the first time extended trials to the public. Dubbed as the 'early rider programme', Waymo's self-driving endeavours are carried out on Chrysler Pacifica minivans that are fitted with laser sensors manufactured by Waymo. 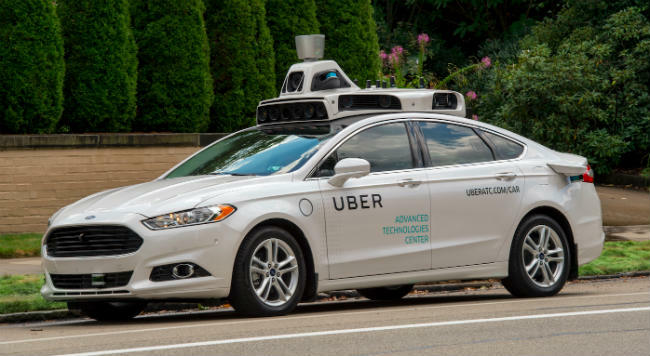 The experiment is aimed at figuring out how intent riders are on hailing self-driving cabs, and how these autonomous units fit into passengers' lifestyles. Interested customers can sign up on Waymo's official website, and the company will subsequently analyse the typical routes these users take and how intent they are on using the service as the primary mode of transportation. The company claims that the area of service is twice the entire area of San Francisco. A human driver will always be present behind the wheels of the Pacifica minivans, but Waymo insists that the trips taken will be autonomously operated for the longest possible duration. 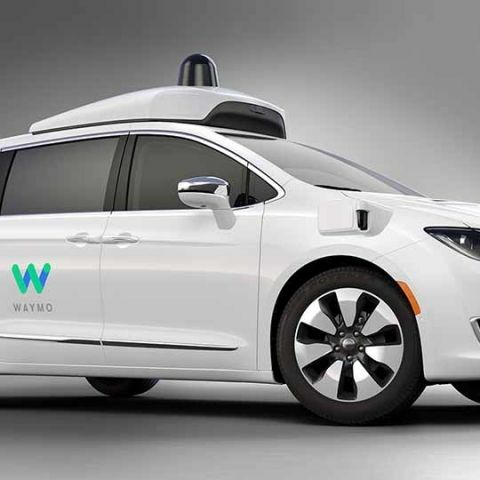 Waymo also expects a large base of users to be interested in the service, and in addition to its present fleet of 100 Chrysler Pacificas, the company has placed an order for 500 more units. Self-driving vehicles have been undergoing steady tests for a long while now. While many of them have been centered around in-house company employees at Google, recent endeavours have gradually been rolling out to the public. Prior to its division, Google had been extensively testing its autonomous vehicles across Mountain Valley, California. Multiple other companies have been steadily joining the race, with Paris set to test its own commercial autonomous bus service by next year. Uber, the cab-hailing service has its own branch of autonomous cab service, alongside a tieup with Swedish carmaker Volvo. While Google's previous endeavours have often ended up being rear-ended by other cars, Uber has taken a rather risky route by introducing the services to public much before anybody else. This also led to one of its cars ending up in an accident, showing that Uber still has a long way to go before these services can be unveiled to the public. Uber has also been challenged by Waymo for taking far too many similar steps as them, and the subsequent lawsuit revealed Uber essentially admitting to the allegations. Other manufacturers notably include Tesla, with its advanced autopilot mechanism. While the present mode of autopilot is somewhat of a glorified cruise control unit with lane and proximity identification methods, the company's eventual aim is to include autonomous driving in the near future. Waymo, meanwhile, has had extensive hours of testing prior to this commercial rollout of sorts, and has good reason to be optimistic of the efficiency. "We want as many people as possible to experience our technology, and we want to bring self-driving cars to more communities sooner," said John Krafcik, CEO of Waymo. He added, "Over the last eight years, we’ve been focused on the technology behind our self-driving cars: racking up millions of miles of experience, teaching our cars advanced driving skills, and improving the performance of our software. Now, with this program, we’re turning our attention to the people who will benefit from this technology." With Waymo's trials beginning today, it remains to be seen how the self-driving service evolves further over time. While many questions remain regarding safety, viability and the possibility of machines and algorithms faltering, the upcoming days (and months) will give us these key answers in our quest to evolve self-driving technology.